Elisabetta Canalis and actor George Clooney arrive at the Oscars in 2010. 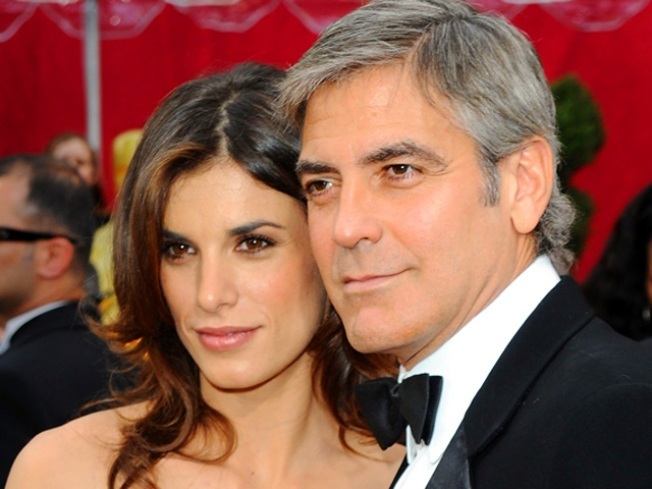 Single women of the world rejoice: George Clooney is a free agent. The greying heartthrob and his Italian girlfriend announced they have split after two years. "We are not together anymore. It's very difficult and very personal, and we hope everyone can respect our privacy," Clooney and Canalis said in a joint statement. While Clooney is notorious for eschewing marriage, the two were serious and inseperable around his Italian villa on Lake Como. As recently as June 14, they were photographed at the Como restaurant Cernobbio. She even recently told an Irtalian magazine she hoped to become maried one day, the clear inference being that she would talk a ring out of the avowed bachelor. 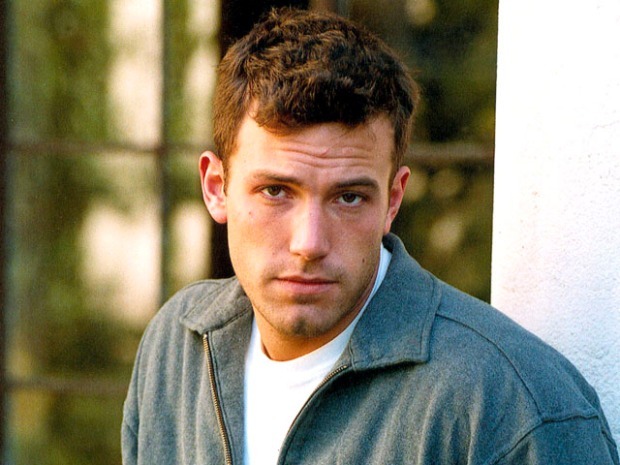 Celebrity Star Signs: Happy Birthday Ben! Clooney, who turned 50 in May, was married to Talia Balsam from 1989 to 1993, and later said he would never marry again. Before Canalis, he was with erstwhile model Sarah Larson. Selected Reading: People, Today, TMZ.